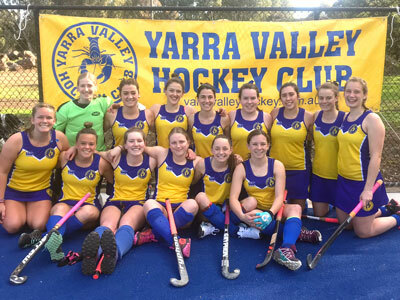 Yarra Valley Hockey Club provides women hockey players the opportunity to play hockey at a variety of levels, catering for the individual skill levels of all players. We have competitive and social teams, providing a suitable grade for all skill levels. Our trainings combine skill and match development for all teams, with a heavier focus on fitness for the Premier League & Reserves teams. While on-field success is important, we also have a heavy focus on club culture, with monthly team dinners and team-bonding events. 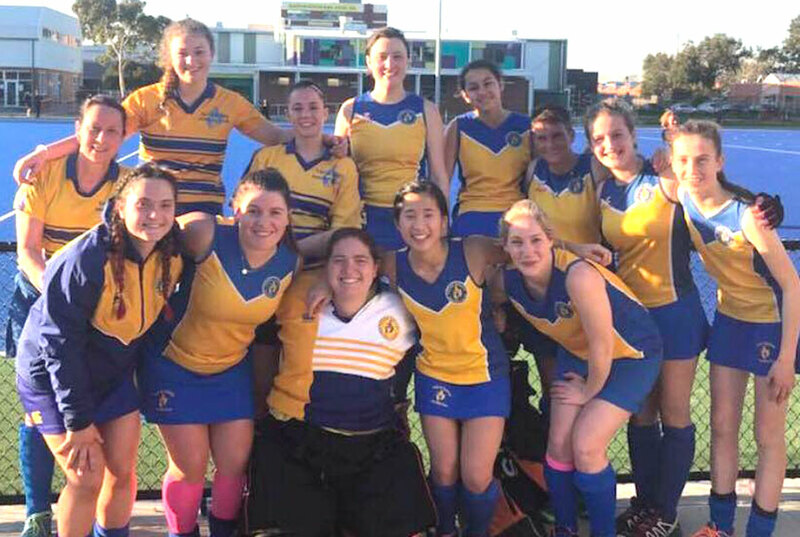 Yarra also offers a variety of social events throughout the season to improve morale and connectedness among players at the club..
We welcome new players of all ages and abilities to our club. If it’s been a while since you have picked up a stick, or you’ve never picked up one before, or you want to play hockey at a high level, why don’t you get in touch? 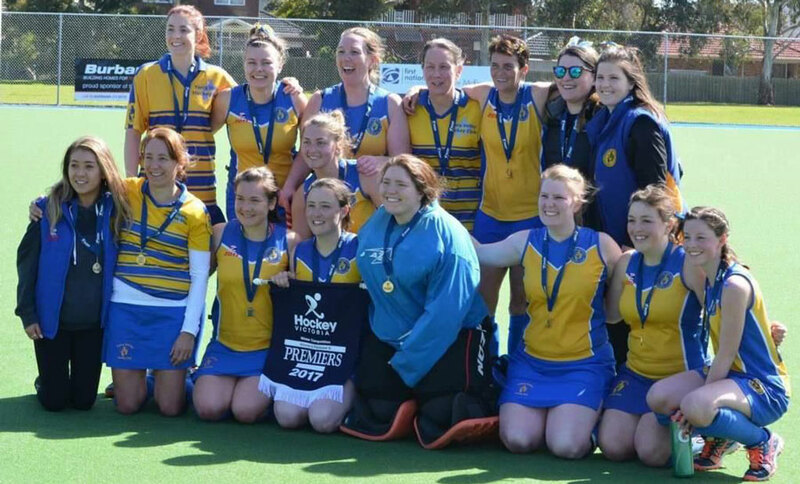 Please contact the Women's Coordinator, Janice Cuthbert to find out more information. Playing in these divisions gives players the opportunity to play in the top grade in Victoria. These divisions are for players who wish for a more social team setting with less concentration on fitness.